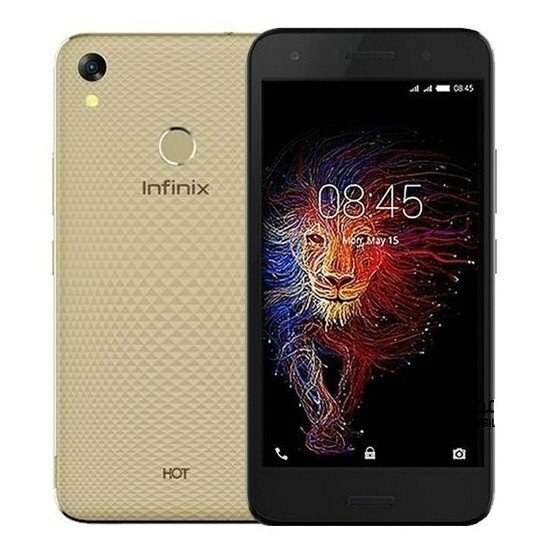 Infinix Hot 5 is a fifth generation offering in the Hot series of affordable Smartphones from Infinix Mobility. The device packs a powerful 4000mAh battery, a rear fingerprint scanner and Android 7.0 (Nougat) out of the box. Infinix Hot 5 succeeds the Infinix Hot 4, and it also comes with a dual front-facing speakers for the audio lovers.